This week, we dug deep into getting serious as professional writers — and how sometimes, the key to doing that is turning more of your professional habits into games. One of the most common problems writers face is difficulty coming up with ideas. 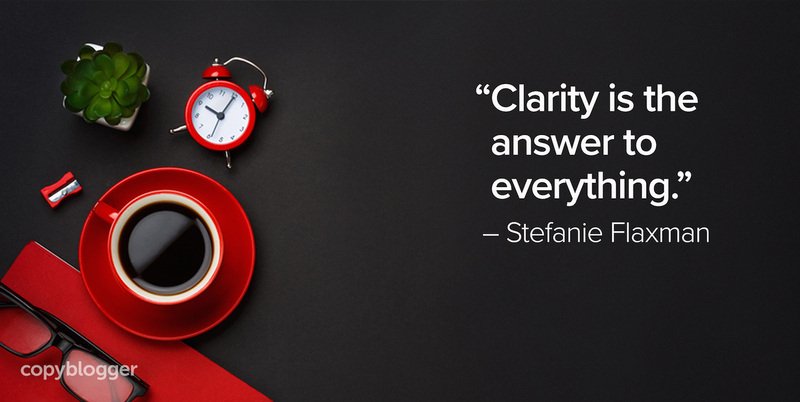 But on Monday, Stefanie Flaxman explored why “good ideas” don’t always produce great writing … or happy writers. 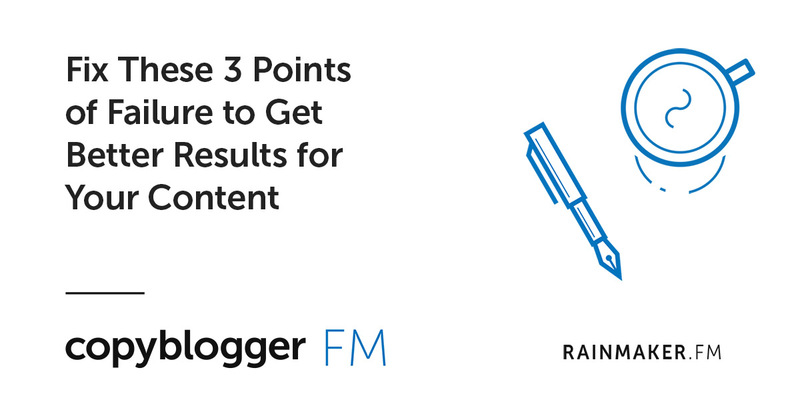 She also narrowed down how to develop your ideas into thoughtful work that truly serves your audience. On Tuesday, Kelton Reid outlined five things that only serious writers do — informed by interviews and advice from more than a dozen highly successful professional writers. 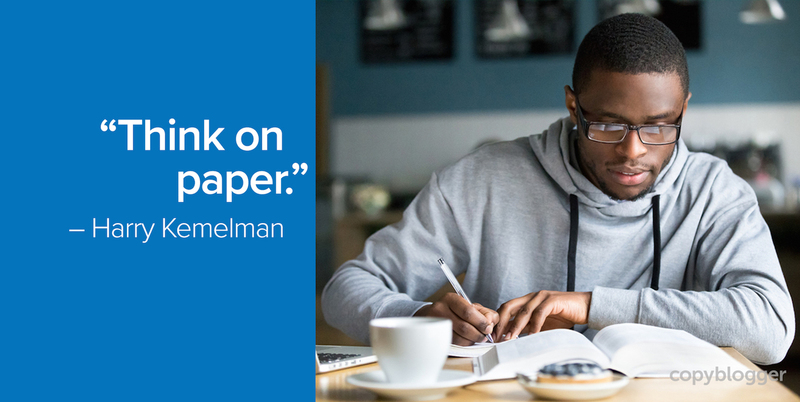 You can take this post as a blueprint for building your own seriously effective writing habits. And on Wednesday, I flipped the script slightly and asked our team about the professional games they play as writers. When something is boring or difficult, you can grit your way through — or you can find a way to make that task into a game. The team shared some of their thoughts on how they approach their work through a gaming lens. 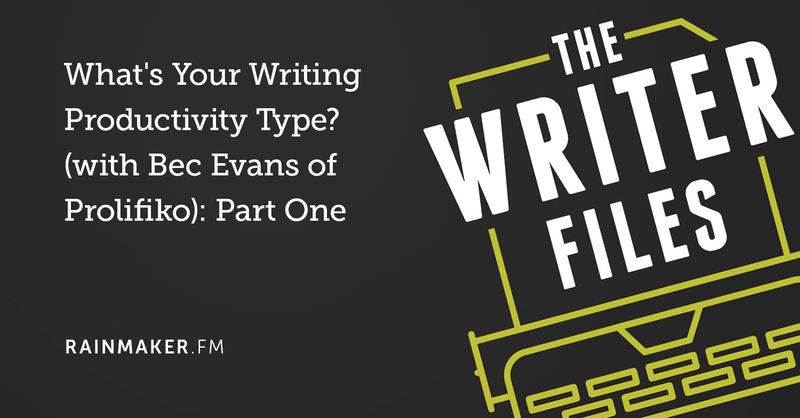 On The Writer Files, Kelton Reid interviewed Bec Evans of Prolifiko about understanding your own writer “productivity type” and how to use those insights to create more and better work. 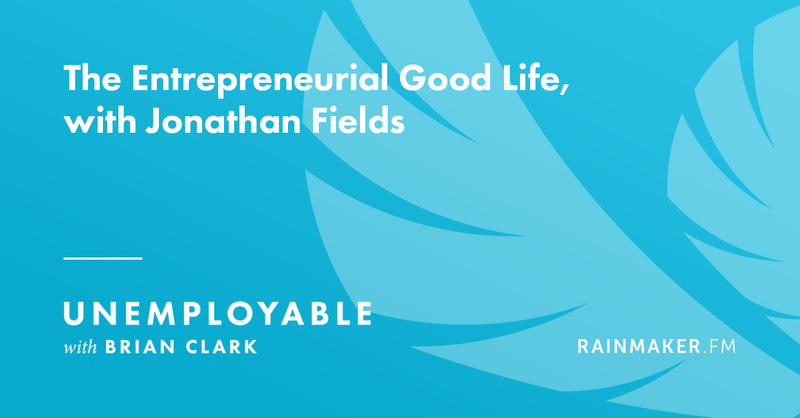 And on Unemployable, Brian Clark interviewed Good Life Project’s founder Jonathan Fields about moments of pause and reflection in the life of an entrepreneur. That’s it for this week. 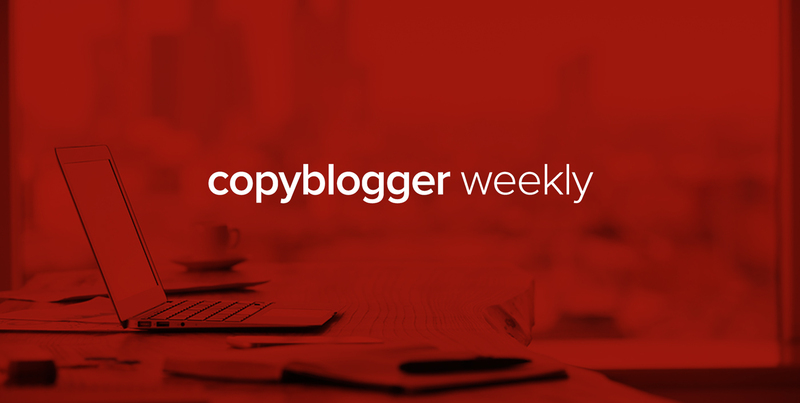 Have a great weekend and we’ll catch you next week on Copyblogger!